Taking Reservations Now From 11:00AM-3:00PM! The only restaurant in the tri-state to sell all you can eat crab legs! Every Friday and Saturday starting at 5:00 PM all you can eat crab legs starting at $24.95! Call in if you have any questions. We look forward to seeing you!  The Old Mill Restaurant has been serving the people of Evansville, IN, award-winning family style dinners made from scratch since 1936. The Old World decor adds to the charm and the friendly staff provide a warm and inviting atmosphere for customers. Our seafood buffet is available Friday-Sunday and is known for its high quality dishes. The Old Mill is only 8 minutes from downtown Evansville, and it's absolutely worth the trip! The Old Mill is able to serve 400 people in our dining room and another 300 in the private party room, so we're the perfect location for your special event! We have a catering menu available, but we can also customize our selections based on your preferences. We'll even do offsite catering for both alcohol and food - we don't want to deprive anyone of our award winning food for their special occasion, no matter where it is! Check out our coupon in the Evansville Courier & Press! Copyright © 2019 The Old Mill Restaurant, all rights reserved.